Last week I was in Ho Chi Minh looking for fabrics and tailors for my first collection. 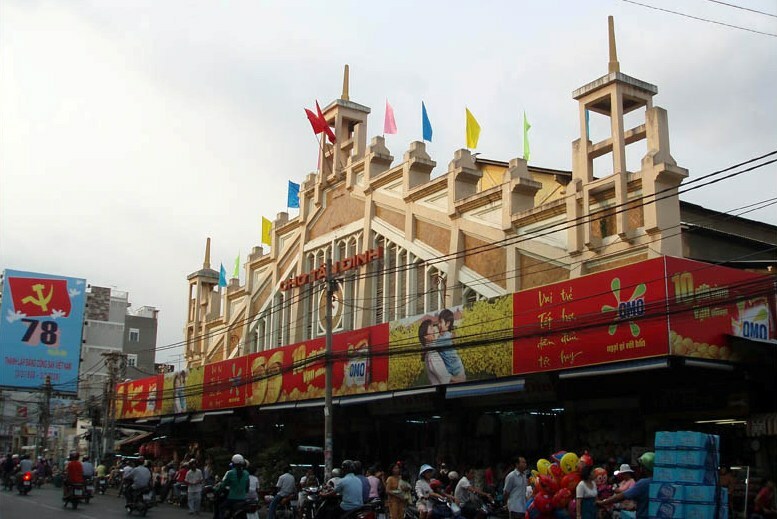 One of my goals was to visit as many fabric markets as possible to get an overview of the available fabrics and fabric prices in Ho Chi Minh and hopefully also get inspiration for new designs. 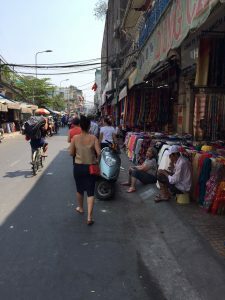 Looking back on my experiences I think I achieved everything I set out to do and for those of you wanting to buy fabric in Saigon, here’s my impressions of the 5 markets I managed to visit. Hint when purchasing materials at markets in Saigon: always bargain! And try to collect all your different fabrics into a single order for increased bargaining leverage. An Dong 1 Market has a decent selection of fabrics to choose from and I was able to buy fabrics ranging from plain black and whites to plated and embroidered materials as well. 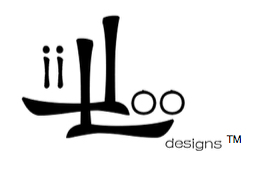 An Dong is by no means a whole sale market so expect higher prices and limited bulk availability of individual fabrics. The selection of materials inside Tan Dinh market is similar to An Dong in availability and pricing. If claustrophobic never-ending walls of fabrics are not your thing there’s a collection of 5-10 fabric stores just across the street, which offer a more comfortable shopping experience. The whole sale fabric shops at Tran Hung Dao street spill out into several side streets surrounding the main market halls. Materials are definitely available in bulk here but I only managed to find a solitary fabric of interest for my collection. Many of the stores appear to sell the same (rather outdated) products. And I definitely got a “needle in a haystack’ feeling from seeing the same materials again and again. 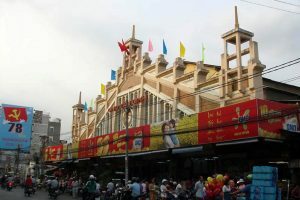 Compared to An Dong 1 and Tan Dinh, Binh Tay Market has a smaller selection of fabrics within the market halls. I did manage to find some rather nice textured blue and beige fabrics (made in Korea) here but again I couldn’t shake that “needle in a haystack” feeling. Expect similar prices to An Dong 1 and Tan Dinh. 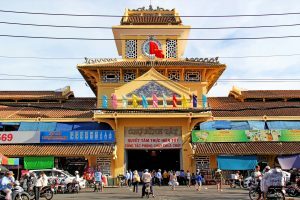 The multitude of shops surrounding Tan Binh Market offered by far the best priced – and unique – selection of fabrics I came across during my short stay in Saigon. In some cases prices were a third of what I experienced at An Dong, Tan Dinh, and Binh Tay and I was positively surprised by the selection of unique materials. 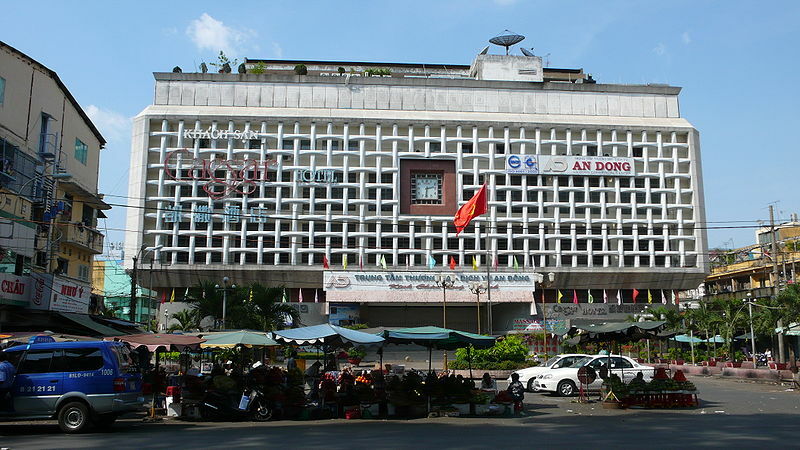 For future visits to Vietnam this will by my first stop when I need fabrics for sampling and production. Nice review… exactly what I am looking for. I wonder in your travels if you happened to find any heavy duty nylon fabrics such as real ballistic nylon from Taiwan or Korea in there markets? I need 1000 yards to start. Think fabric used for durable backpacks and laptop bags. Thanks a million any feedback! I’m afraid I didn’t bump into any heavy duty nylon fabric in these markets. But that’s probably because we were on the look-out for other materials. 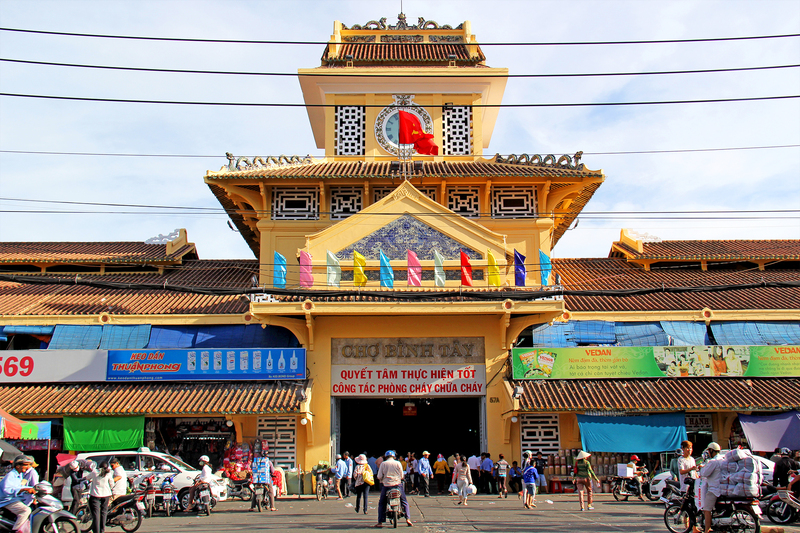 In your case, wandering around the fabric markets in Ho Chi Minh may not be the best option. I’m worried you will spend a long time searching and not get what you’re looking for. Have you considered working with a agent? 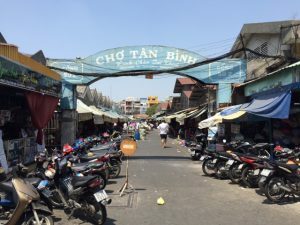 I recently came across the webpage http://vietnamb2bdirect.com and plan to contact them for another project I’m working on. They might be able to help you with both fabric and manufacturing. 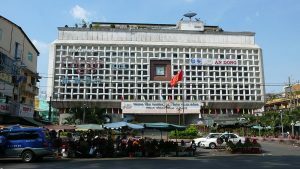 Can any guide me about the Textile Market in Vietnam? Previously i was working with Bangkok, now i am planning to enter into Vietnam. I will be more interested in stock lot fabric. This Is Bilal from Karachi Pakistan. u can call me or contact me on whatsap or viber.